At Spring we make health simple by using cutting edge skills, compassion, and practicality to provide whole-person health care though Acupuncture, Chinese Herbal Medicine and Life Coaching. 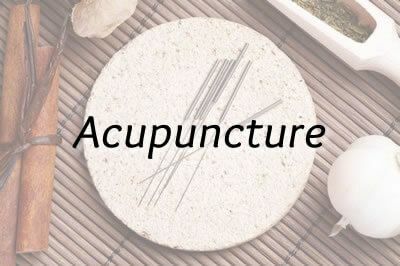 What is Spring Acupuncture & Wellness? Would you like to feel vibrant, healthy, and able? We all grow older, but that doesn’t mean we have to stop doing the activities we enjoy, living a fulfilling life, and meeting new goals. But what do we do with our body’s warning signs, such as pain, weight gain, depression, and feeling stressed and tired all the time? 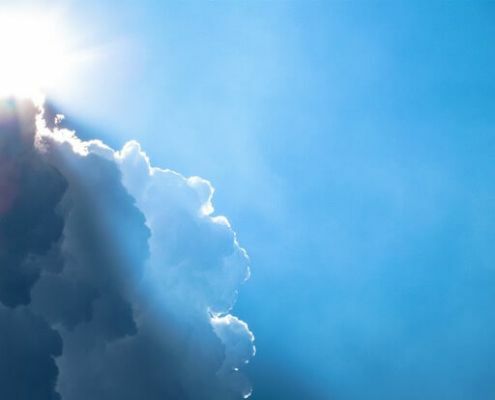 The good news is that there are highly effective, drug-free, all-natural solutions to restore your health and help you reclaim a life of purpose, balance, and joy. 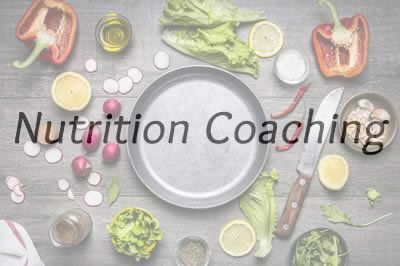 Our mission is to offer you tools to find your way back to vitality by treating all the facets of who you are —physical, emotional, and spiritual— so that you not only experience rapid symptom relief, you also have a blueprint for balanced and healthy living that will serve you for the rest of your life. We love watching clients move from regular clinic visits to seasonal preventative care. We all want to be able to move freely in our bodies, have good energy, and live a joyful life. Request Dean’s favorite and most effective tools for a stress-free life. Wouldn’t it feel good to be free around your food choices, knowing that what and when you chose to eat was healthy and enjoyable? Download Sarah’s top 4 tips for losing weight and feeling good without dieting. Schedule a complimentary 15 minute consultation to find out more about what Acupuncture and Chinese Herbal Medicine can do for you. Call us at 208.616.1040. Follow us our Facebook page for free natural medicine resources, blog posts, and education. Call 208-616-1040 to schedule today or click here to contact us via email. We love the springtime because it evokes renewal, lightness, and resilience. When we experience physical or emotional pain, hormonal imbalances, or high stress, those qualities feel far away. We know how frustrating it is when you look for answers and are only offered drugs and surgery. Medications that blunt your symptoms, do not treat the root cause of your issues, and often come with frightening side effects are not what you are looking for. Rather than blunting your symptoms and helping you feel just a little bit better, our mission is to provide you tools to use when you need them to find your way back to true health and vitality. We are so happy to welcome you to Spring Acupuncture & Wellness. We met at a yoga teacher training in 2000, and instantly felt drawn to each other. We got married in 2002, and have been working together in the complementary health care field ever since. 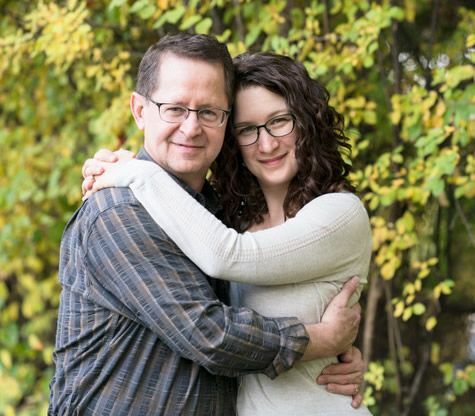 We became practitioners specializing in what helped us most- for Dean, Acupuncture and Chinese Herbal Medicine, and for Sarah, Nutritional and Life Coaching and postural therapies. Opening Spring is an offering of our hearts to our community. We bring sincerity and compassion to our interactions with clients born of having had health challenges of our own. We welcome you warmly and will do our very best to help you. We are located at 5622 State Street, between Boise and Eagle in the Shops at State and Bloom. Our acupuncture, Chinese Herbology, and behavioral change coaching techniques are backed by current research. When we learn a new and better way to work, we change our methods. We treat you as an individual. We take into account not only your symptoms, but also your history and the context of your daily life. There is plenty of free parking right in front of Spring. We are licensed, certified, and insured. We have above and beyond the qualifications for our respective fields. We keep up to date with our continuing education and the latest developments in our professions. 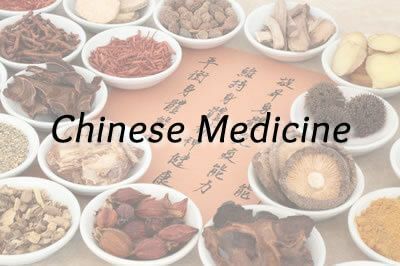 Chinese Herbal Medicine has very little chance of side effects. In fact, Acupuncture and Chinese Medicine are often used to treat side effects of prescription medications and mainstream therapies.